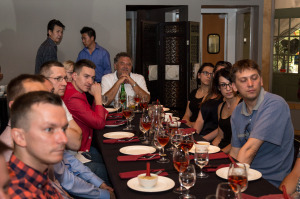 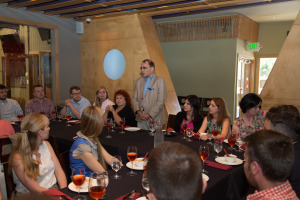 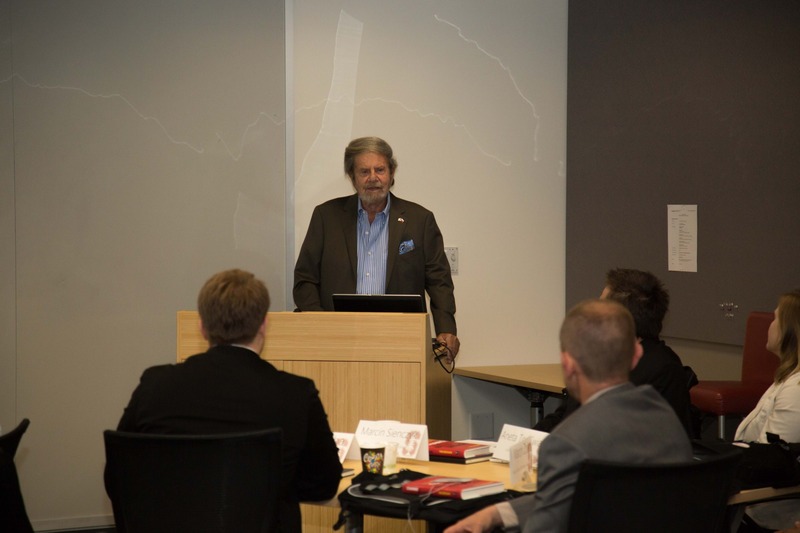 On July 5, 2015, participants of the 9th Edition of the TOP 500 Innovators Science Management Commercialization Program were welcomed during a formal lunch by prof. Piotr D. Moncarz, co-founder and chairman, Mr. Jerzy Orkiszewski, president, and Mr. Stan Lewandowski, director and secretary of US-Polish Trade Council. 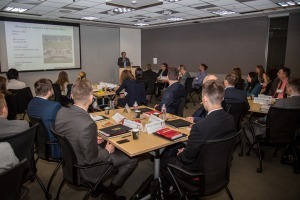 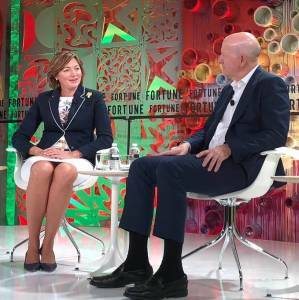 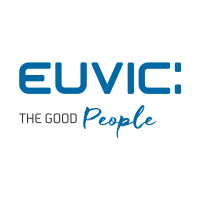 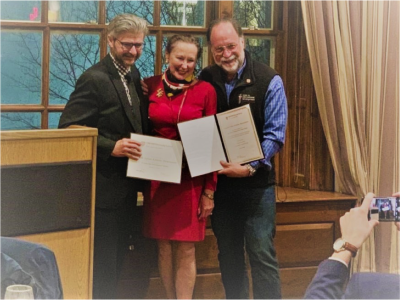 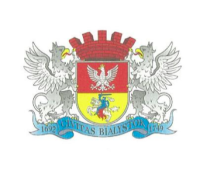 The TOP 500 Innovators Program was instituted by the Polish Ministry of Science and Higher Education in hopes of bridging the gap between academia and business. 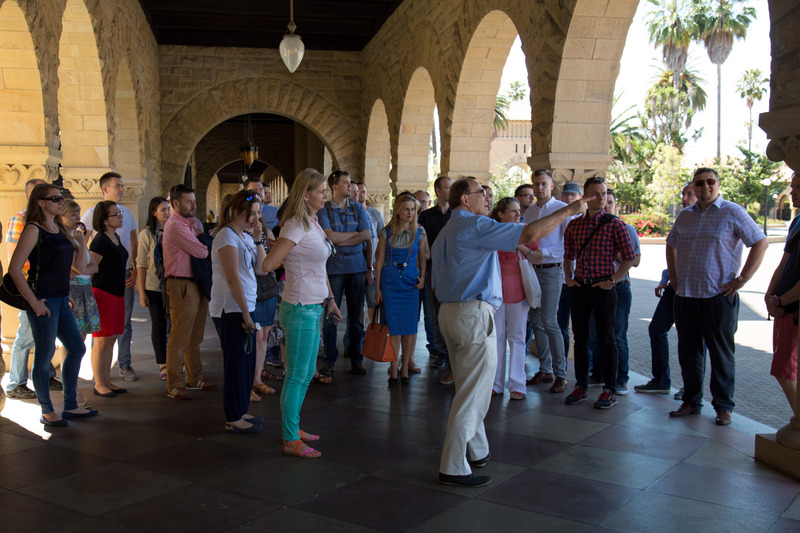 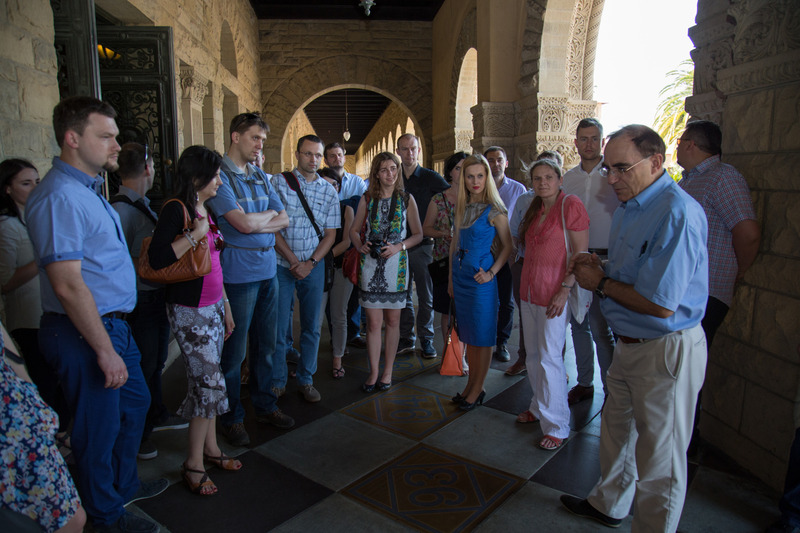 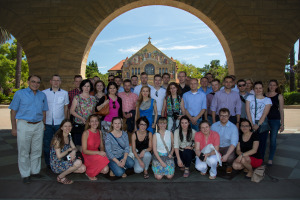 On July 5th, the TOP 500 Innovators also visited Stanford University guided by prof. Moncarz who shared interesting tidbits of Stanford’s history with the group. 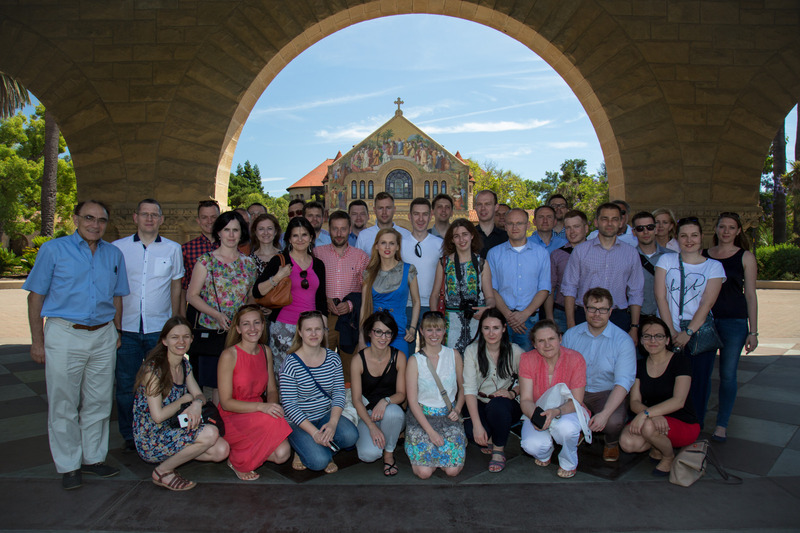 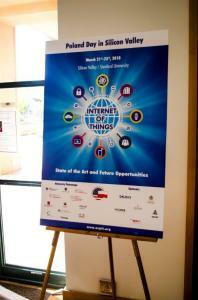 On July 6, 2015, the 9th Edition of the TOP 500 Innovators Program was officially opened at Stanford University. 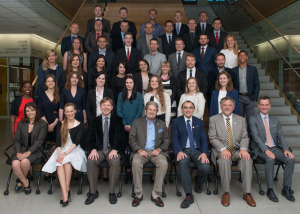 Mr. Tad Taube, Honorary Counsel for the Republic of Poland, warmly welcomed the participants from Poland.